Jackie Byers has been involved with music, dance and theater since before she could count to eight. She has been teaching theatre and musical theatre to children for over a decade. She has been with Upstart Crow Studios since 2009 and has worn many different hats —including instructor, choreographer and director. Some of her favorite shows she had directed include Beauty and the Beast, Aristocats KIDS and The Little Mermaid. She is also the director of Upstart Crow's performance troupe, Stage Door. A firm believer in the healing power of the arts, Jackie is thrilled to get to share her love of music, theater and dance with children of all ages, experiences levels and walks of life. She graduated with a B.A. in Liberal Arts from Gutenberg College in 2010. When not at the studio, you can find her hanging out at home with her own three very dramatic children. holds a Bachelor of Performing Arts in Dance Performance from Oklahoma City University. Katey has served on the faculty at multiple dance studios and has had many choreographic works performed in New York City, Chicago, Texas, and Oklahoma. Katey is excited to inspire and share her love of theatre and dance with the next generation of performers! Jenny began her life on stage from a very young age. She was in her first Upstart Crow production when she was seven. She primary teaching focus is our younger children ages 2-8. 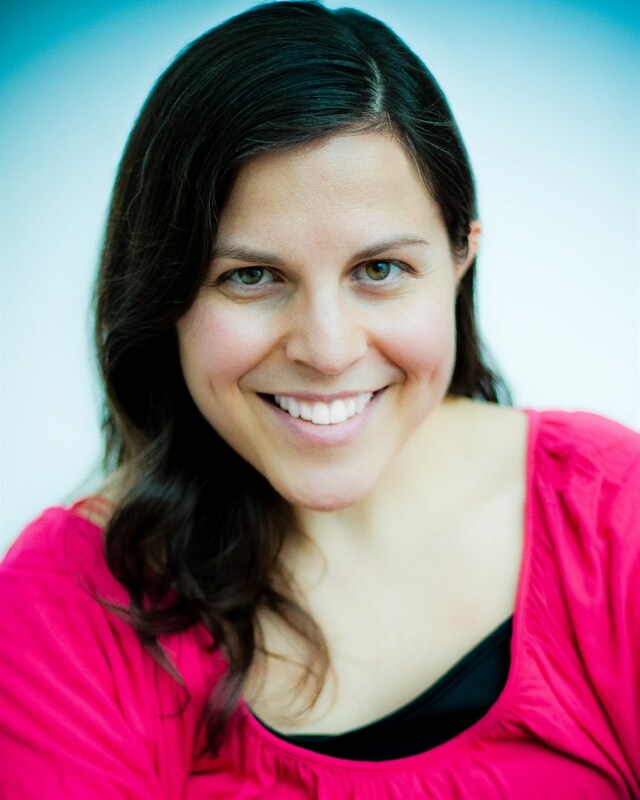 Jenny brings a wealth of experience from her dance education of the past 16 years along with her love for teaching acting skills. As the Theatre Tots teacher, she is a great addition to the staff. Jill Switzer received her bachelor of music education degree from Saint Mary’s College, Notre Dame, Indiana. While currently maintaining her own private voice studio, she also is a member of the Eugene Concert Choir and the Eugene Opera Chorus. She has worked extensively with children, youth and adult choirs, most notably as music director at the Indiana University Newman Center for eight years. Although she is classically trained, her performance background also includes musical theater and Latin American folk music. Her teaching credentials encompass vocal technique and music theory workshops in both English and Spanish. 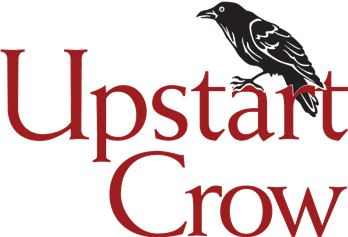 Jill began teaching Vocal Technique for Upstart Crow's performance troupe, Stage Door, in January 2017. She has had the pleasure of being the vocal director for many of Upstart Crow's productions, including Jungle Book, The Little Mermaid and High School Musical. Emily wanted to be a triple threat from the moment her first dance teacher told her what it meant and has been dancing, singing and acting ever since. She studied dance for almost 30 years and taught at Musical Feet before returning to school to receive her Bachelor's degree in Theatre Arts. She still loves to dance and sing in any production that will have her and enjoys bringing her enthusiasm and love of theatre to the Crow. 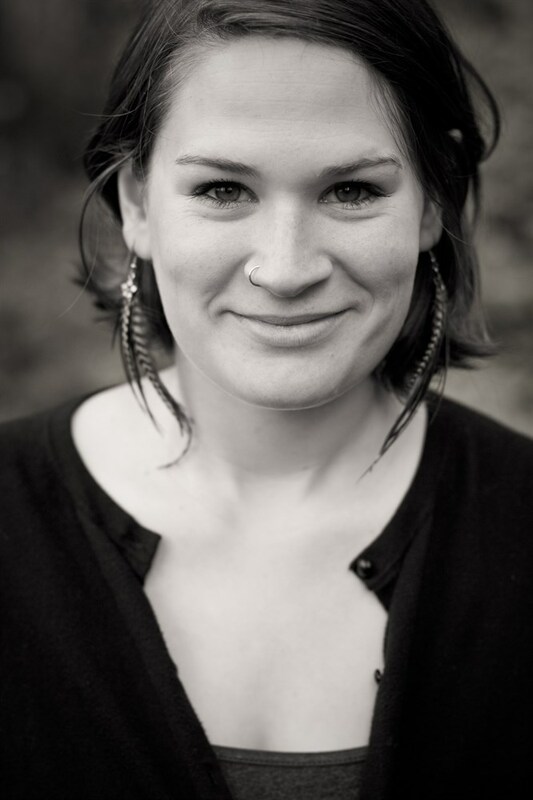 Heidi Knight Meigs is Upstart Crow's Artistic Director, Set Designer, and Stage Manager. She is also a past Board member, so knows the Crow from the inside out. Heidi graduated from the University of Oregon in 2013, majoring in theatre with an emphasis in theatre design. She has worked for local theatre companies, such as The Shedd, in stage management and as a property master. Heidi's two children have grown up in Upstart Crow's theatre program. Conner Criswell is a proud Upstart Crow alumnus. He began performing at Upstart Crow at age seven. He has played notable roles in productions at Thurston High School, University of Oregon, Actors Cabaret of Eugene and The Shedd. He is currently completing his bachelor's degree in Theatre Arts at the University of Oregon. 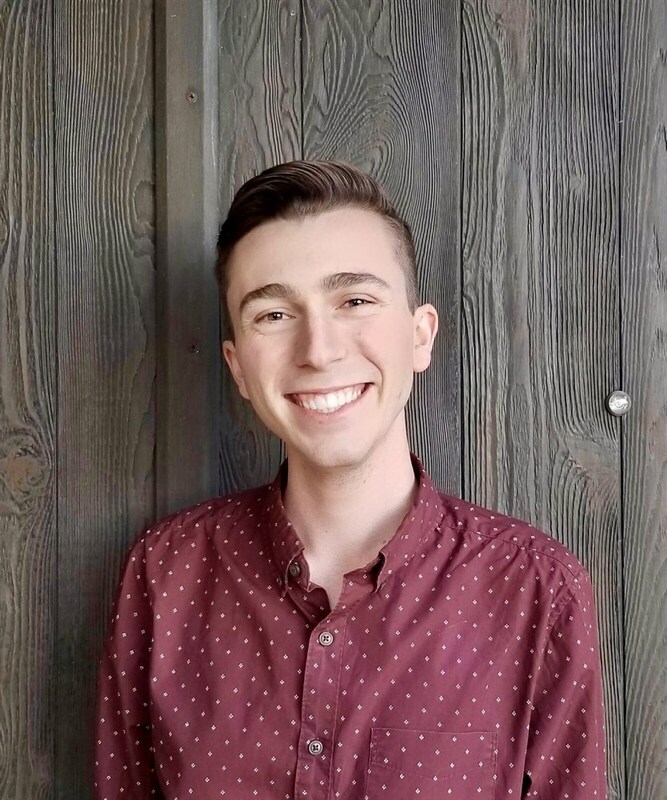 Conner returns to the Crow and Eugene this spring after completing a nine-month internship at the Walt Disney World Resort in Orlando, FL working as a Character Attendant and Attractions Host. Ellen Gillooly-Kress has been teaching children's theatre for seven years. 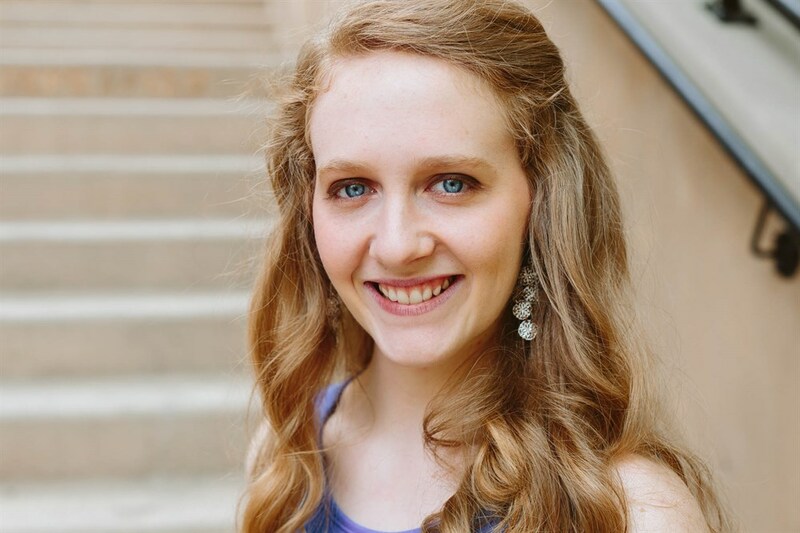 She holds a bachelors in Theatre and Linguistics from University of New Mexico, where she also was a lead instructor for Theatre Classes for Young People. She co-founded the children's theatre camp program in 2013 with Holly Haas in Dixon, New Mexico and returns every other summer to teach. She is currently a PhD student in Theatre Arts, studying cognition of acting and digital theatre.